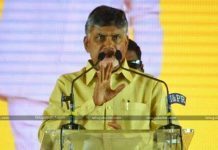 The A.P chief minister and the chief of the National party TDP Chandrababu Naidu have lambasted KCR in Khammam today just a few hours before the deadline. 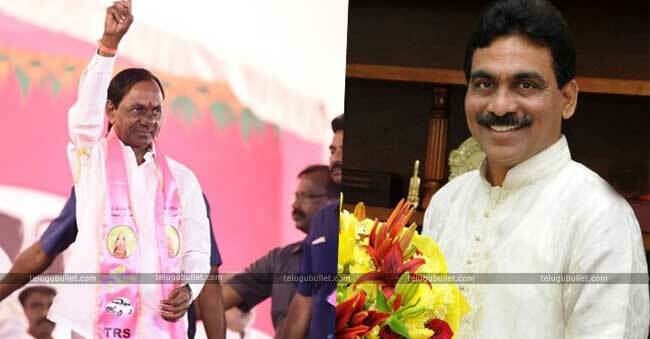 The former M.P of Congress Lagadapati who is best known as Andhra Octopus for his accurate predictions in elections has triggered a political battle as his survey reports suggested that Prajakutami led by Congress will be victorious in Telangana. 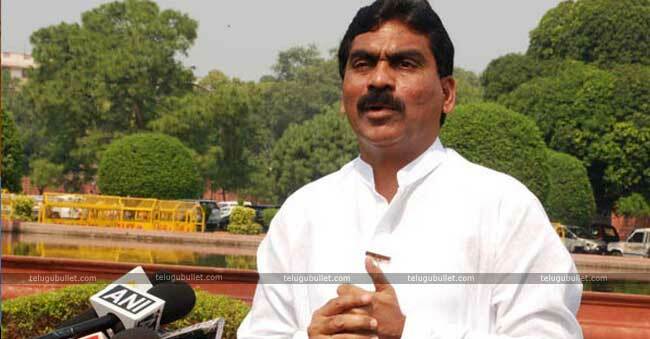 As there is hardly a couple of days for the elections, the Rajgopal flash survey report has created a sensation in political circles. 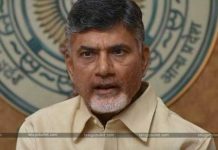 Chandrababu Naidu has welcomed the survey report of Lagadapati in the Khammam public meet today and fumed at KCR for failing to fulfil the promises to the Telangana people. 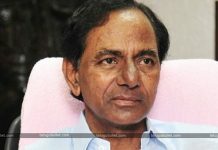 CBN also ridiculed KCR that before two and a half months back, when Lagadapati survey has given the favourable report to TRS he has lifted him to the sky and now when the survey report is different KCR is making scathing comments.He further accused TRS chief of having double standards and has given a call to the people to defeat KCR and teach him a befitting lesson.